My name’s Rachel and I’m a beauty and makeupaholic! I’m also a mummy to my 6 yr old son, Step-mum to a 12 yr old and a currently growing another baby boy, who should be making an appearance any day now!! I can honestly say growing up I was always a tomboy, I wasn’t really interested in wearing dresses or makeup until I hit about 15-16yrs old. 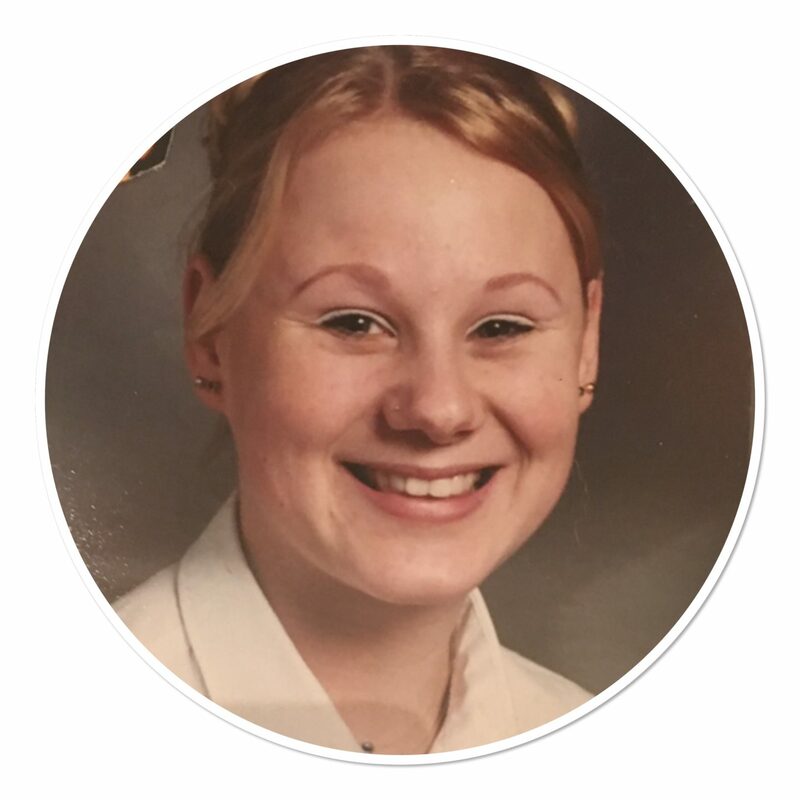 My makeup consisted of a really dodgy white eyeliner with mascara joined by overplucked eyebrows that were coloured in using an eyebrow pencil. Now when I turned 18, that’s when I started to become much more interested in the whole beauty and makeup routines. I was living abroad in Crete, Greece at the time and there wasn’t really much out there so I turned to reading blogs and they pretty much became my window to the UK and what makeup trends were going on and of course what new products were out. I remember every couple of months I would send my mum some money with a list of Urban Decay products I wanted from Boots and she would send me boxes full of stuff! That’s when I found my passion for blogging. I would spend my evenings sitting at my dressing table trying to teach myself how to apply makeup and trying to copy looks from various bloggers. Whilst living out there I did dabble in the natural and organic lifestyle. I was taught all about growing my own fruit and veg, what wild plants you could cook and eat, natural remedies and teas all from little old giagia (the Greek word for grandmother). Let’s fast forward 10 years and I came back to the UK going back to my old ways and buying the odd natural and Cruelty Free product without really realising. I’ve always had a passion for writing and over the years I’ve tried and failed at making a blog. Then February of 2017, I was determined to start a proper blog about my passion for beauty, makeup with a bit of lifestyle thrown in. 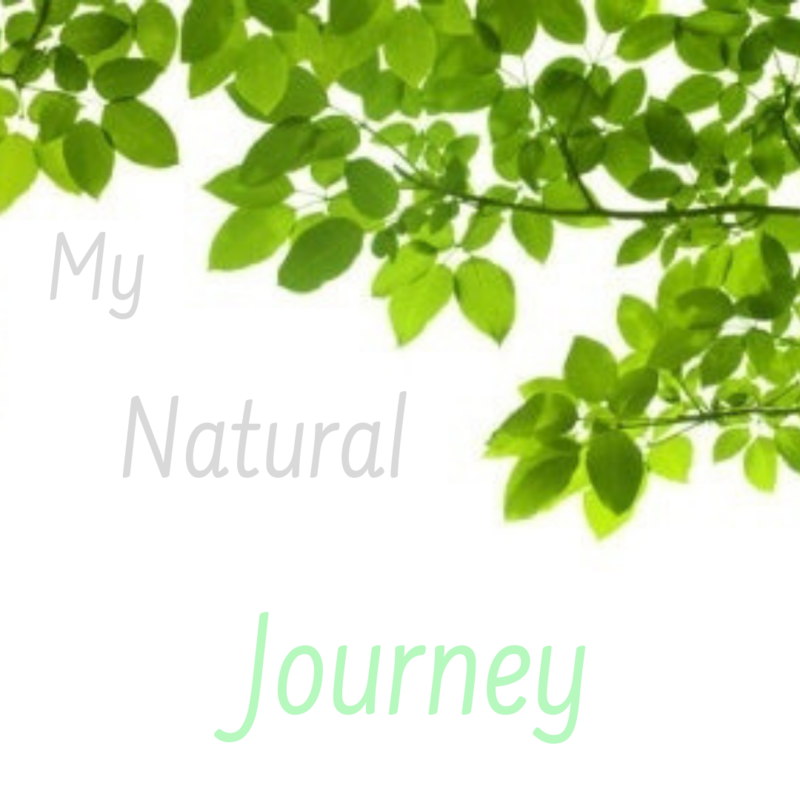 All was great until I started to notice that my skin was reacting to products I’ve used for years and that’s when I started to look into becoming much more natural and organic, as I started to look into it I realised it was the ingredients of some products that my skin was reacting too. I was shocked to find that there’s so many harsh chemicals and toxins hidden in our everyday products. So during March 2017, I made the switch to go organic and try to find my way into the natural world. My blog has also joined me on this journey and I can’t believe it turns 2 this year!! It’s really starting to grow which is something I’m so proud of. I really didn’t have much of a clue of where to start and discovered some fantastic bloggers that have really opened my eyes. 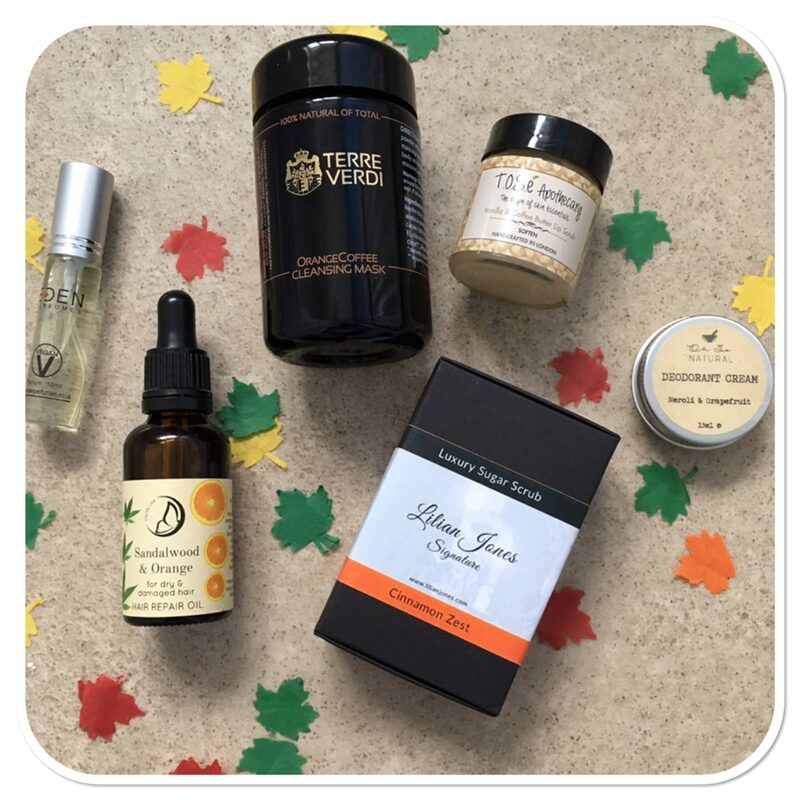 Being a subscription box nut (I think I’ve tried most beauty boxes out there) I decided that finding one or two from the natural/green beauty side of life would be a great way to discover new brands and products and that’s when I found and subscribed to The Natural Beauty Box which has fast become my favourite subscription box and I’ve found some wonderful products from some wonderful brands (especially smaller brands) such as Maggie Anne, Lilian Jones, Oh So Natural, Fairy Pants, Evolve Organic Beauty and so many more. Since using some of these wonderful products I have noticed a difference in my skin and hair. I have quite a few makeup free days now, years ago I would cringe at the thought of going out without makeup! I’ve learnt a lot over the past couple of years. I used to have a very meat heavy diet and since reading about all the health issues it can cause I made my choice to become a vegetarian. It’s been hard but I’m still learning. I’ve done a lot of research into animal cruelty and what happens when companies test their products on them and being a massive animal lover I was actually horrified at what the poor animals go through and after seeing videos it certainly made me think a lot more about the types of products I was using so for me it’s all about Cruelty Free, Ethical and Natural Beauty all the way!! What’s next from me?? To keep blogging about my experiences and my favourite products, I want to teach myself all about essential oils, the power of plants and maybe start making my own products at home.